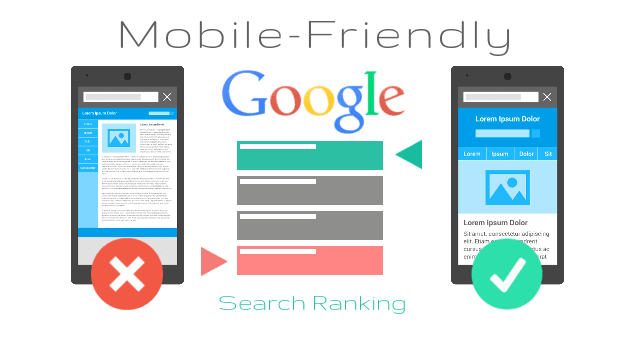 Having a mobile-friendly site goes a long way in determining your site's popularity and ranking in search engines. Statistics has it that most of the traffics generated on top sites in the world are from mobile phones. A toll was carried out and users commented that sites that aren't mobile-friendly, makes them look untrustworthy. 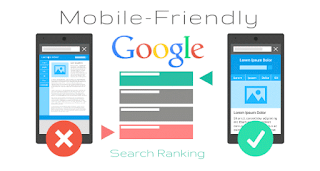 Also a non-mobile friendly site can prevent Google bots from crawling and indexing your site. I have written a short article on how you can make your site mobile friendly and mobile ready. 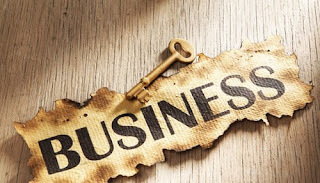 Integrate mobile into your core business strategy if you have a company's page and build a site that is useful for your mobile customers. If you desire to grow your audience you have to really have mobile users in mind. 3. WHO SHOULD BUILD IT? Users don’t like to wait for content to load. Did you know that some impatient users would exit your page if it takes more than 4sec to load? Don't go about choking up your site with adverts as this can lead to a higher bounce rate. Use PageSpeed Insights to review and improve the speed of your site. This is a very crucial factor if you want active readers to remain on your blog, as every reader would want to easily surf through pages, related posts and articles without any hassles. I personally would recommend the use of numbered navigation systems and related posts thumbnails. You can also use the Mobile Usability Report to monitor specific pages for usability issues. Also create threads asking users if they enjoy surfing through your pages and ask them for insights on areas they are finding difficulties on your Blog/Website. If you have any inquiry or have other suggestions on how a mobile friendly site can be achieved, drop them in the comment section below. Please take time to share this article.